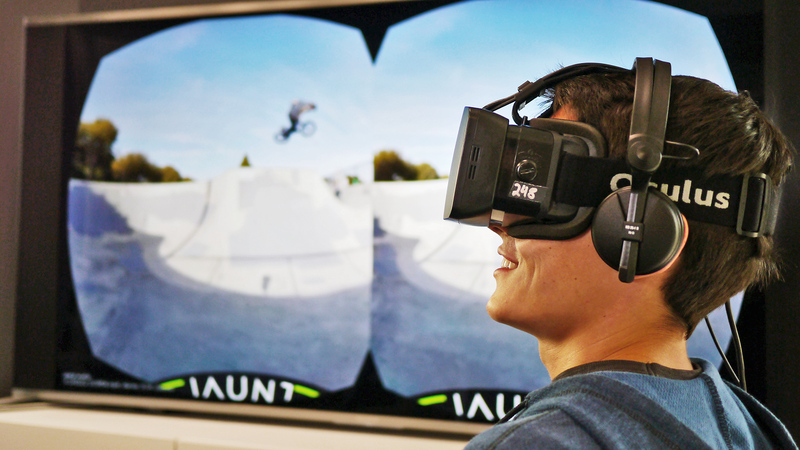 Will The Oculus Rift Impact The Home Cinema Industry? If you look up Korean development VR Cinema, they have already begun to pioneer ground-breaking technology allowing both two and three-dimensional films to be not only watched but interacted with. To elaborate- their process converts ordinary films into projections compatible with the Rift’s interface, and some designers have even added the option to fully immerse yourself in the cinema experience at home; by adding in virtual cinema seats underneath the screen! This means simply that right now, it’s possible with the Oculus Rift to watch a film and have it act responsively to your eye and head movements, and that’s without the potential being tapped in any meaningful way yet. There are pitfalls that need to be overcome before true progress can begin; the headset is heavy, and can disorientate users if used for prolonged periods, also the details of faster paced cinematic sequences are reportedly often pixelated or hard to distinguish. Providing these no-doubt very temporary obstacles are overcome, the implications for the home-entertainment field far exceed the realms of video-gaming and social-networking. Even forgetting the revolutionary effect it would have on Television, the Oculus Rift will change the visual format forever, as it makes antiques out of 3D IMAX features, with the new and presently unfathomable methods of filming and editing its arrival would inevitably prompt. Once the James Camerons, and unfortunately the Michael Bays, of the world get their hands on the Oculus Rift, their limits will only be bound by their imaginations and their billions of dollars. Cameron invented quite a lot of the technology he employed when creating Avatar, so one can only imagine what extremes he’ll fathom of for the concept of interactive virtual reality, and what lengths he’ll go to see them actualised. Knowing that en masse consumers were eschewing VHS players in favour of DVD players motivated film-makers to up their game, then the advent of commercially prevalent Blu-ray and 3D players (and now 4K projectors) similarly becoming incentives for the big names to adapt their craft. 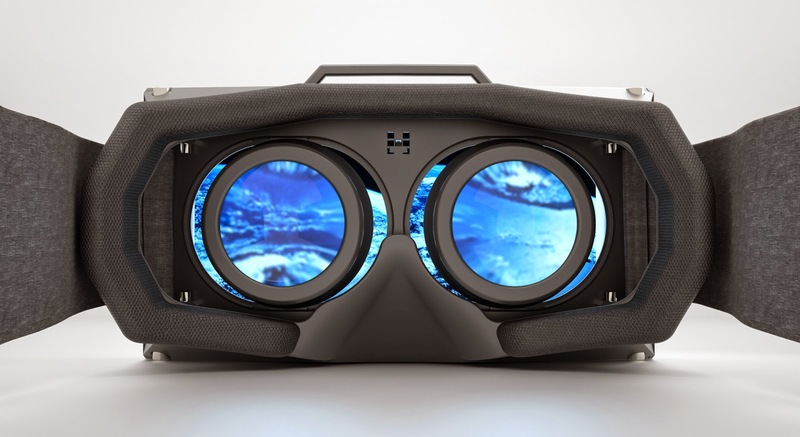 The Oculus Rift is clearly about to become huge news across the entire entertainment industry, and with it will come a generation of ambitious directors and photographers determined to make full use of its unique and distinct features.